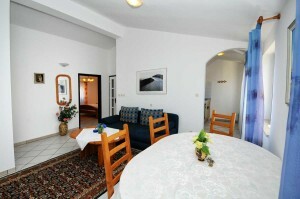 Apartment No.4 is situated on the most upper floor of the house Jasmina. 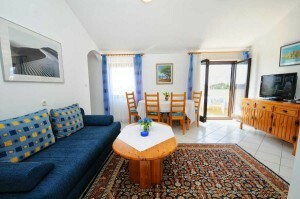 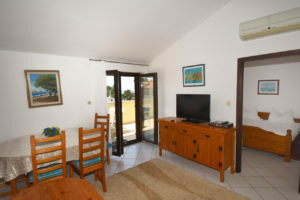 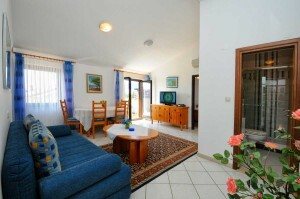 This beautiful and generously designed holiday home provides 3 separated bedrooms each with 1 double bed. 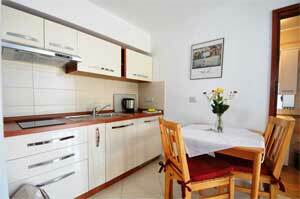 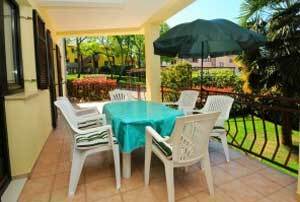 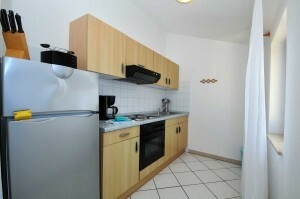 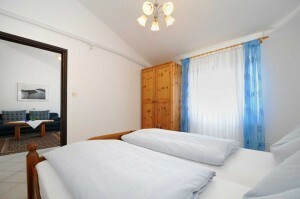 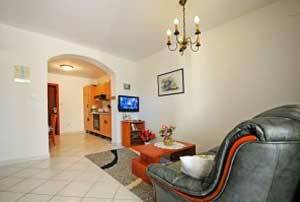 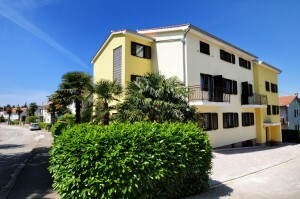 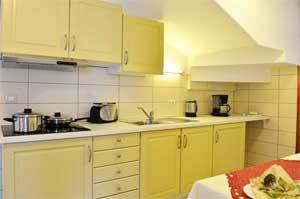 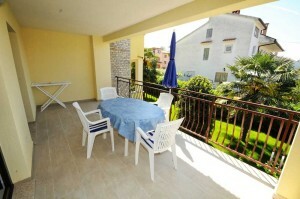 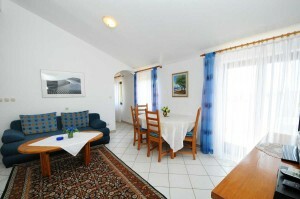 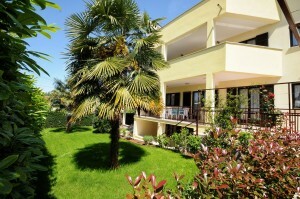 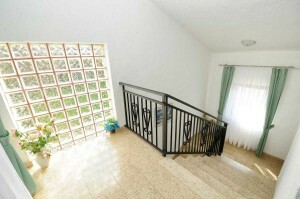 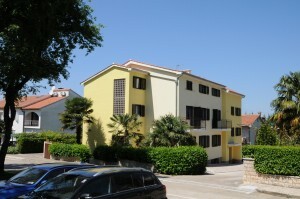 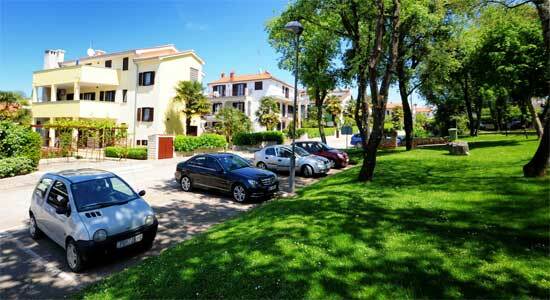 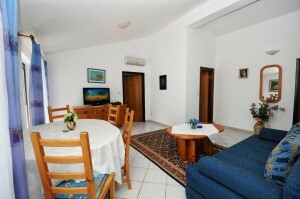 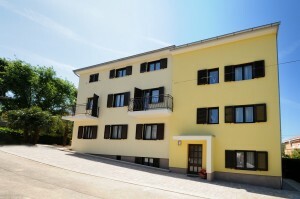 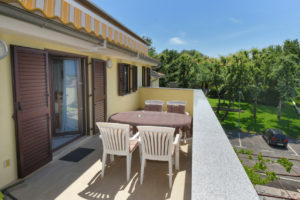 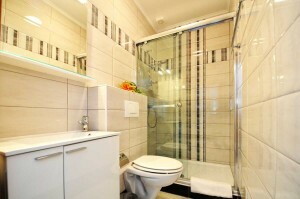 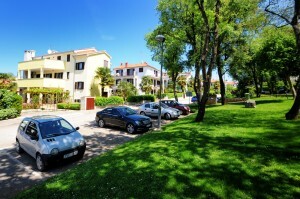 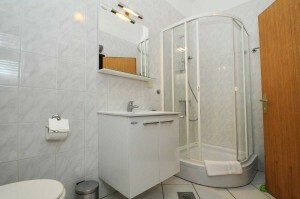 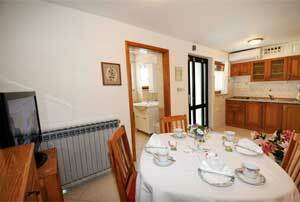 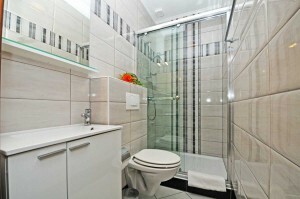 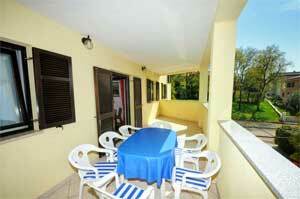 The air-conditioned apartment provides spacious living room and a separated kitchen. 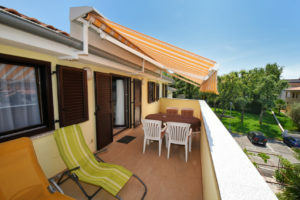 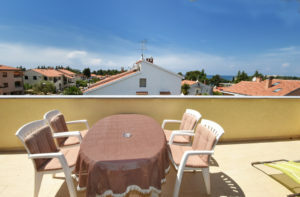 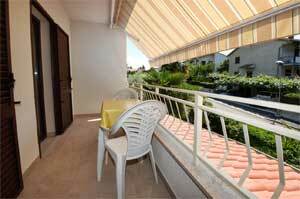 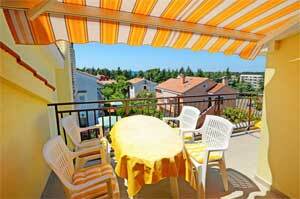 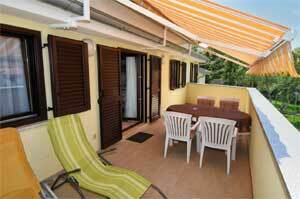 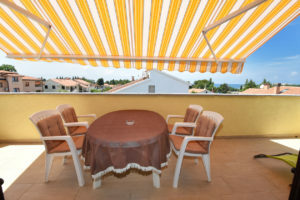 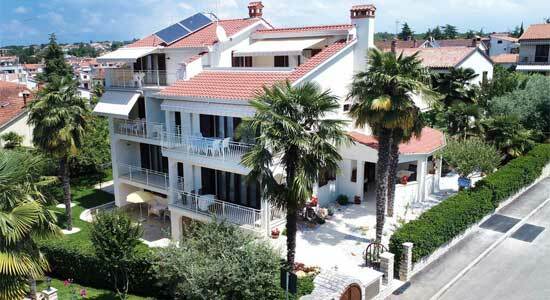 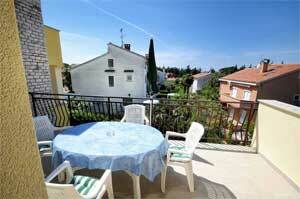 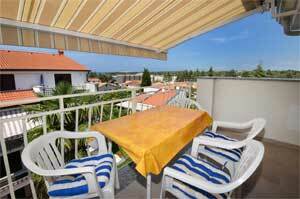 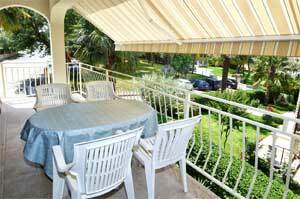 The big balcony with a sea view and its own grill enjoys great popularity among the guests.